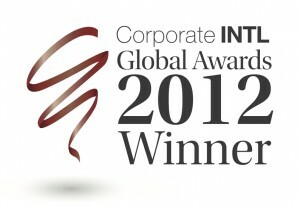 Corporate INTL’s annual awards mark excellence for the world’s leading advisers and financiers in an array of countries and continents globally. The awards commemorate those who have been active over the past 12 months and who have shown excellence not only in expertise but in service and during a difficult global economic downturn. JMBM’s Motor Vehicle Group offers a complete range of legal services to motor vehicle manufacturers, distributors and finance affiliates. Our attorneys handle all types of dealership disputes and franchise matters, civil litigation, employment matters, intellectual property issues, wholesale and retail financing, real estate and land use matters, warranties and service plans, international distribution, bankruptcy issues, and provide counsel on a wide range of business transactions. Since 2005 Corporate INTL has been firmly established as one of the leading monthly titles for business leaders, professional advisers and providers of finance throughout the world.